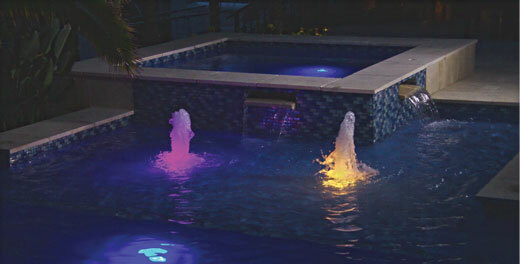 Keep your pool clean and ready for your enjoyment year around! We recommend cleaning your filter bi-annually. 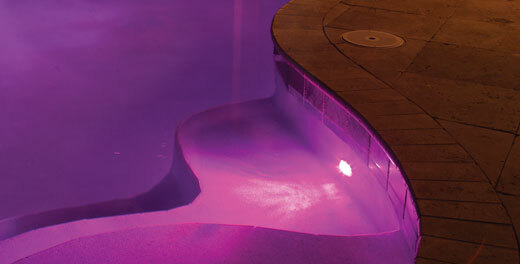 Improve your swimming experience by eliminating the effects of chlorine. Stuff breaks! 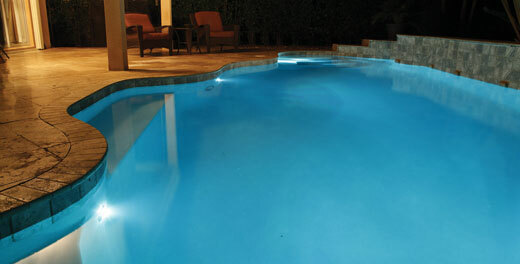 We offer competitive repair and replacement prices. 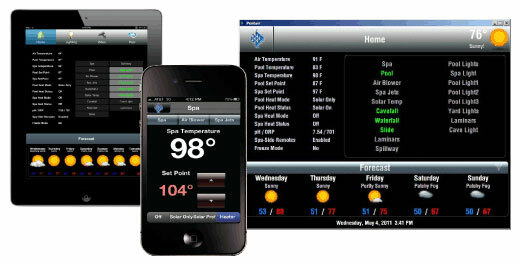 Simplify your life with a complete control system. 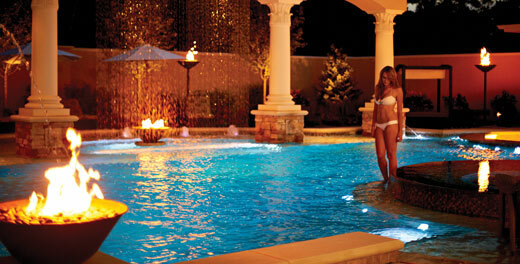 Extend your swimming season or relaxation in your spa by adding a heater to your pool. Regular freeze guard maintenance is important to protect your equipment during the winter months. 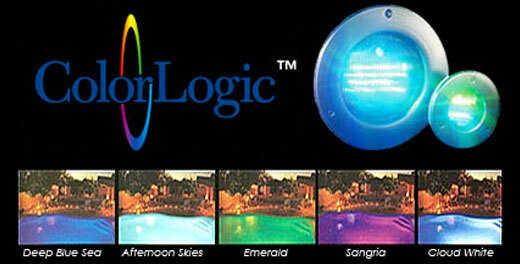 Color your pool with an LED lighting system. 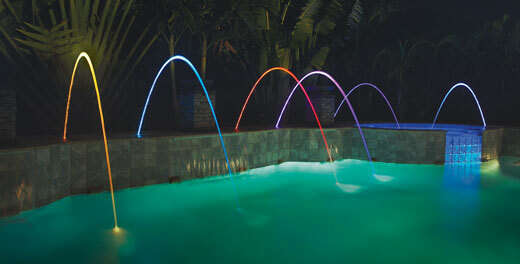 Tired of wasting water? 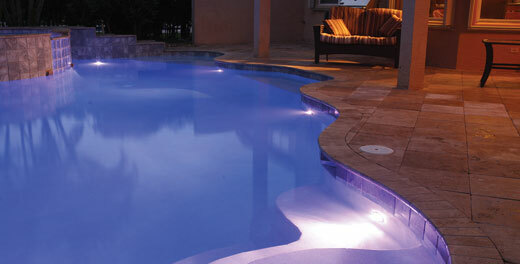 Let us repair your pool leaks. 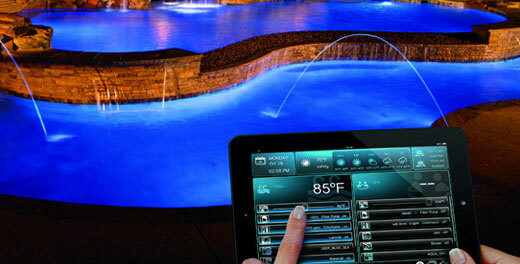 Do you want to learn more about how your swimming pool or spa works? 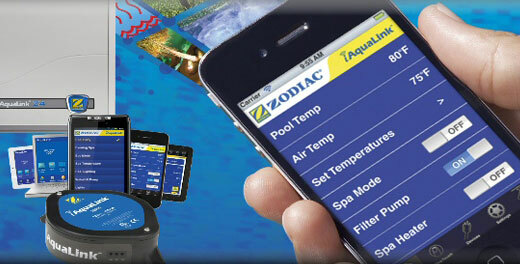 Does your automated pool cleaner run like an old car? 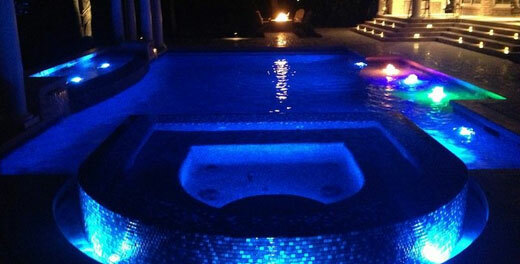 We provide automated pool cleaning repairs. 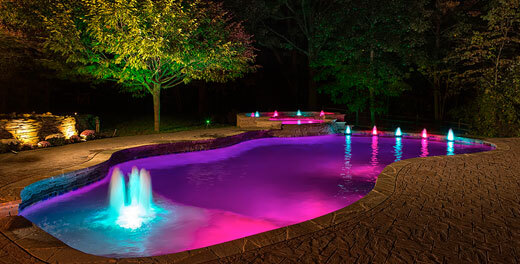 Let us simplify your life by preparing your swimming pool and spa for use in the spring and summer and ensure it is appropriately serviced for the winter months.